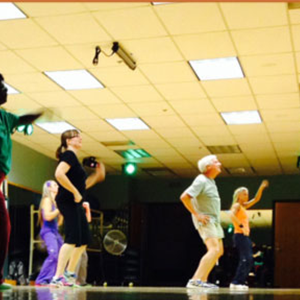 Lake Shore currently offers more than 60 exercise classes per week. 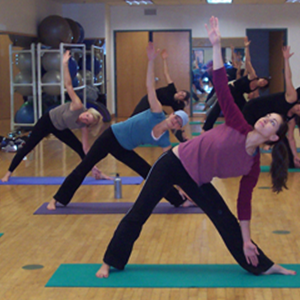 Classes are inclusive in your membership. 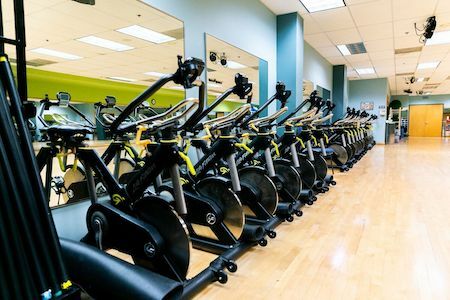 Our instructors are certified, energetic, and sure to give you a workout you’ll remember long after you leave the club. 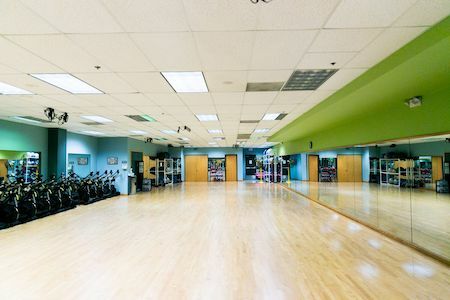 Our large fitness studio has floor to ceiling mirrors, wood floors and the newest exercise equipment on the market; from Swiss balls, Gliders, to body bars and dumbbells to exer-tubing. New to group exercise? Come try a class. Classes are rated for beginners to advanced. They vary in focus, intensity, and impact level. With offerings like, Core Pilates, Aqua Aerobics, Step and Sculpt, Cardio Yoga, Tai Chi, and Seniorcise, you’re sure to find a class that’s right for you. 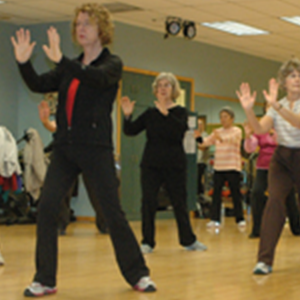 Specialty classes like dance and ski training are offered throughout the year. Our instructors are always willing to answer any questions you may have, or show you how to use the latest equipment. Classes change periodically. Click here for the latest Group Exercise class schedule or stop by the Front Desk for more information.